Mingjian Township (Chinese: 名間鄉) is a rural township in west central of Nantou County. Its name originates from a Japanese transliteration of the Taiwanese word, Lam'a, with literal meaning "a very wet place". In 1920, during Japanese rule, the name was changed to Nama. 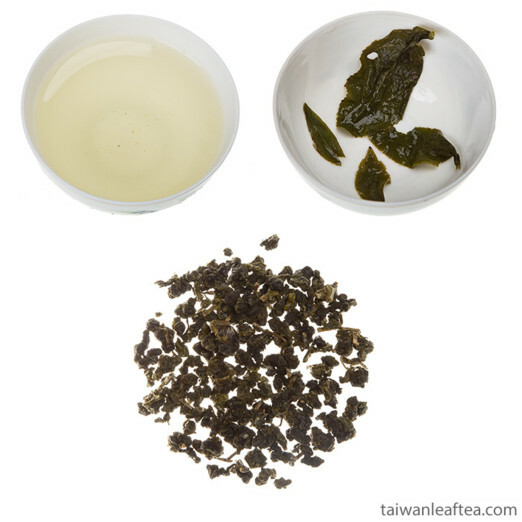 Mingjian Township lies in north of Zhuo Shui river bank, near Jhushan Township and Jiji mountains, where you can find Jhushan (Zhu Shan) Oolong Tea (竹山烏龍). Jiji mountain has the slope of mountain range steeply slightly in the east, the supreme elevation is up to 404 meters. The line from east to west of the whole township is 13.7 kilometers, the north and south line is 9.1 kilometers, the whole area is 86.2016 square kilometers. Annual average temperature is between 22-25°С. The rainfall has been concentrated on during May - August, the annual average rainfall lies between 1500- 2000 millimeters. There are 23 existing village, total population is about 43000 people. 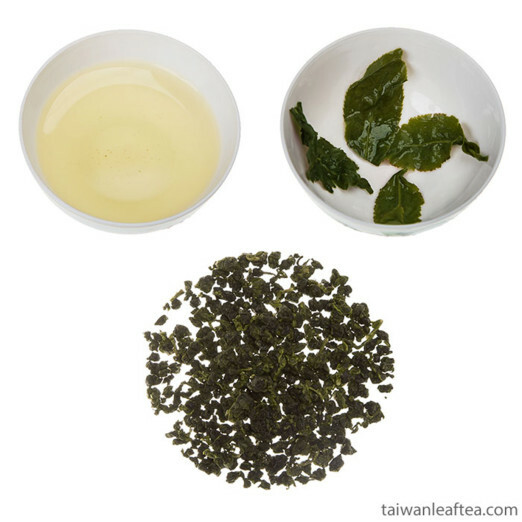 Mingjian Township is home of the Spring Light Bake Oolong from Mingjian Township (南投民間鄉半熟烏龍茶), which can be brewed in cold water.